Frode Bjørheim is a specialist in drill pipe standards and lifting equipments with more than 30 years' experience in the oil & gas industry, both offshore and onshore. Quite frequently we have customers asking us for handling equipment that is weighed in metric tonnes. The trouble is, almost all commercially available equipment used in the oil & gas industry is specified using the US imperial ton (or the short ton) and not the metric unit. It's important not to put the safety of an operation at risk because you assume that you're referring to the same definition of a unit. It can get quite confusing at times so, here we’re going to take a look at the differences between the units. The NORSOK R-002 standard? Sorry, what was that again? 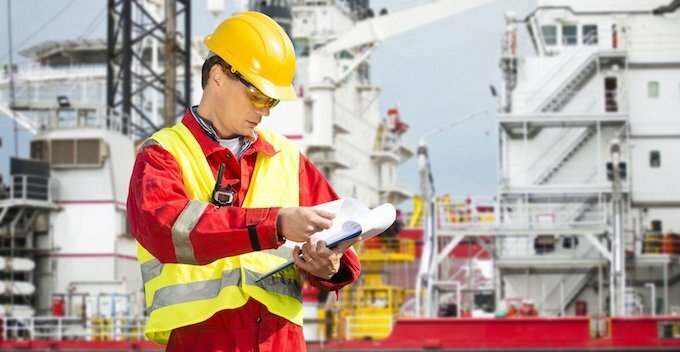 Three years ago, NORSOK issued a new standard for all players in the petroleum industry who are involved on the Norwegian Continental Shelf: R-002. Although this standard has been valid for some time now, the industry doesn’t seem to catch up. 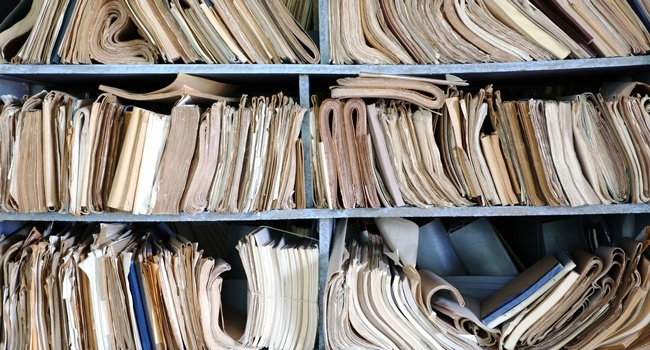 So to the delight of our readers, here is a short recap of the what, why and how. 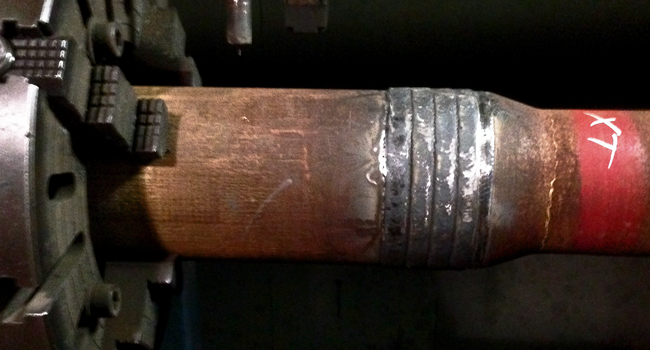 At Odfjell Well Services we constantly hear from people who ask us why certain drill pipes don't go together. Sometimes these are experienced drillers who have been in the industry for years. So here comes a post with the need-to-know basic stuff about drilling connection types. Hopefully it will be of use to you - whether you're a rookie or a veteran. As the ancient Babylonian adage goes, the gods do not deduct from man's allotted span the hours spent in fishing. Fishing for broken-off drill strings in wellbores, however, is another business. In this blog post I’d like to address a common cause of twist-offs, namely overtorque of drill pipe. 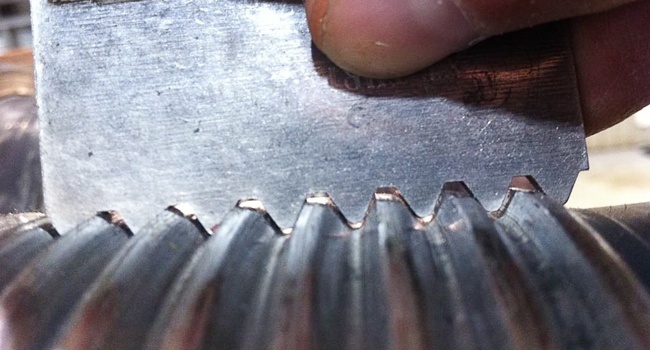 Drillers have been using slip and elevator recesses on most spiral drill collars for years. However, after short time in use, the need of lift-subs occurs. 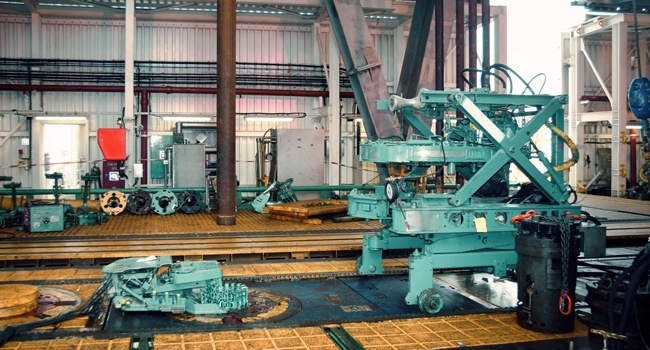 The main reason is wear on the connection OD during drilling. Making a switch from the standard API recess to a modified mutual drill pipe recess will reduce Bottom Hole Assembly handling time significantly, and reduce the need of personnel in red zone. As oil companies started to drill deeper, faster and in more demanding environments, the need for enhanced torsional strength arose. Engineers started to develop the standard API rotary shouldered connections (RSC) that have evolved into the kind we today know as double shouldered or high torque connections. 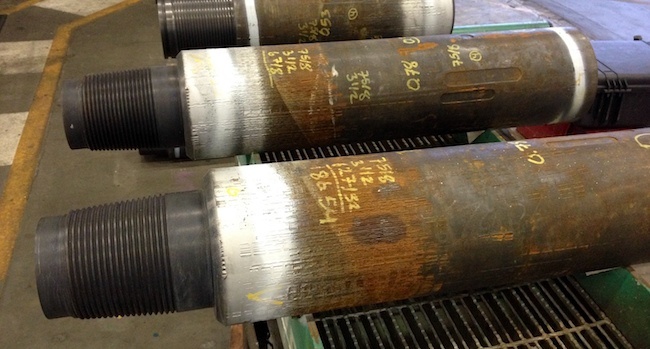 Drill pipe tool joints are tough as steel, but before you send them down hole, be sure they have the proper protection. Hardbanding does the job pretty well.